Monitoring system StaffCounter is provided in two ways: a cloud service and a local server (for using on your own servers). We offer the server version as a Linux Ubuntu image for Oracle VM VirtualBox. Somebody consider it disputable, but we can convince you that it is the best solution. You can install it really fast: all components are already configure, you can use it right out-of-the-box. 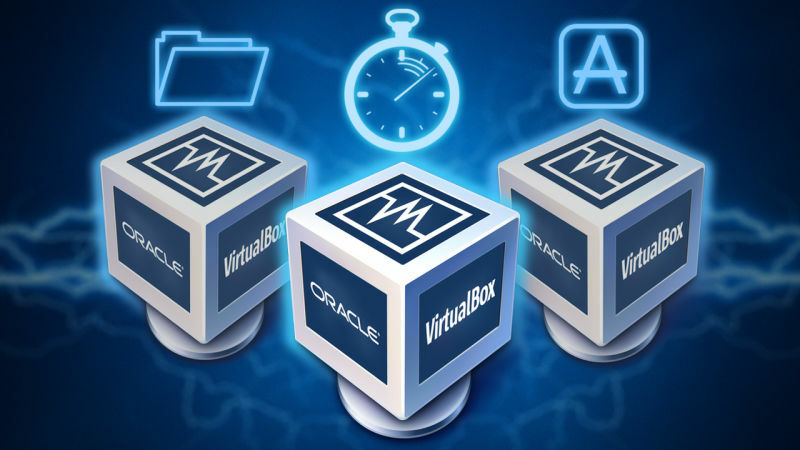 VirtualBox can be runned on any system you know: Windows, Linux, macOS and others. You don’t depend on concrete operational system anymore. It is absolutely free. We support idea of Open Source and use only free instruments for our products. Also it can help us minimize the final price of StaffCounter. You need only one click to make a backup. It was never so easy to keep your files safely.